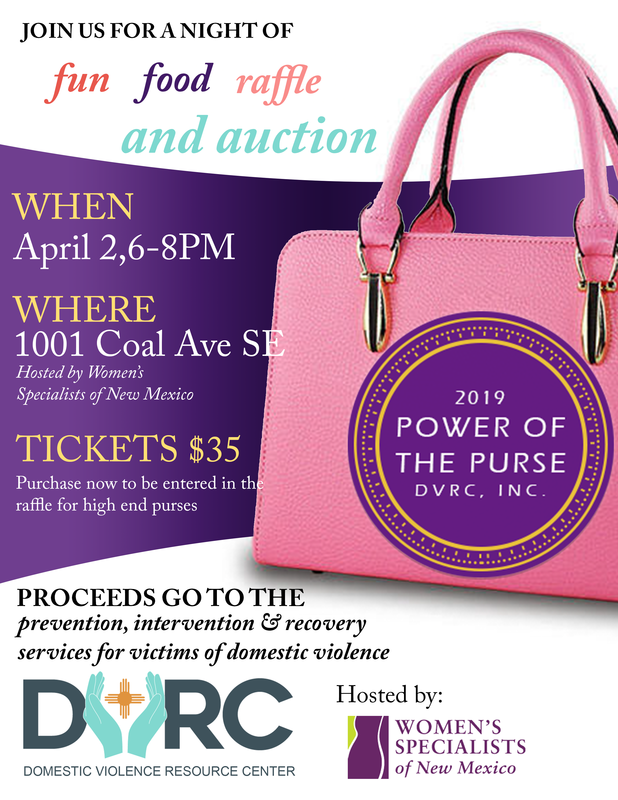 A fun night of food, drinks, raffle and auction supporting the Domestic Violence Resource Center (DVRC, Inc.). Your admission ticket gets you in the door to sample all the hor d’oeuvres and drinks, bid on stacks of silent auction items for goods and experiences and network with the Community of Support. And, you are entered for our big raffle item. Interested in being part of the raffle of the purses, you can buy additional tickets for the designer purses or for the budget fashionista purses. Get your tickets today!